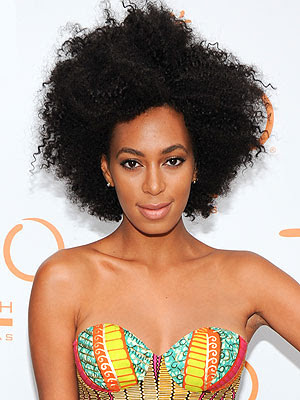 I've been so wrapped up in all the hair events and good stuff that I totally missed the whole Solange situation online. I saw the occassional tweet about Solange "Biting Back At The Natural Hair Police" and my initial response was good on her, but I didnt explore the matter beyond the headline. Today I finally had a look at what's been happening and would you believe that caught in the midst of all the goings on is our very own UK natural Moderne Meid!! The story seems to have 3 stages before Solange has her say on Twitter, starting with an interview for Essence Mag, a post on Curly Nikki which leads to some criticism, and then a Tumblr post by Moderne Meid (@modernemeid) which garners a response from Solange herself. The story seems to be broken down pretty well on the Natural Hair In the Media blog including the tweets made by Solange. 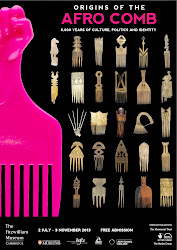 In her post Moderne Meid asks whether "some natural go too far when it comes to other peoples natural hair..?" 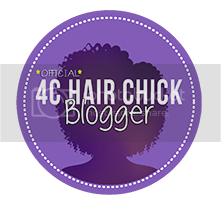 I haven't yet read the comments on Curly Nikki but even without doing so I've definitely heard of enough instances where some naturals have had way too much criticism for others in terms of hair choices. I was speaking to @modernemeid on twitter today who revealed that she herself was able to speak from experience. 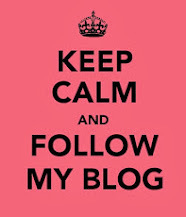 Definitely check out >>Here<< the article and share your thoughts. Personally my experiences and interactions with other naturals have been very encouraging and supportive and I think supporting one another is an important aspect of going natural; but beyond that I've also felt greatly empowered. 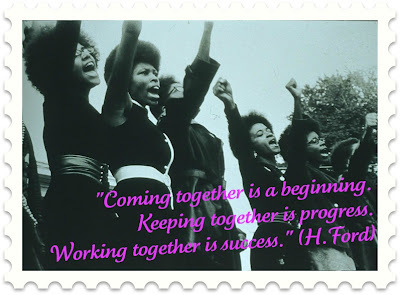 It may have begun with just hair but the unity that I've witnessed in these past couple of weeks alone, amongst naturals in the UK, has reinforced my belief in the significant strength that a group of individuals - in this case natural women - posses when we actually support each other. 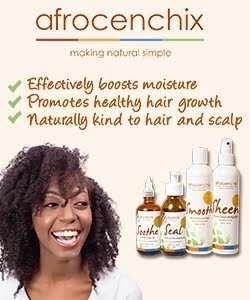 Have you ever had hassle from other naturals about your hair?